Sometimes, we really can’t find the right words to express our sadness. We were ready to welcome Avalon to CLR and help him recover from being so severely neglected. 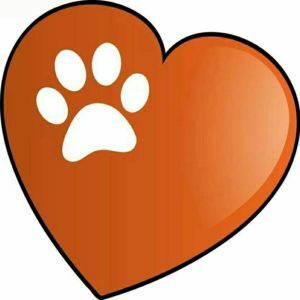 The vets in TN contacted us with the results of his X-rays and bloodwork along with his prognosis. He was suffering, and we all realized this sweet, tender boy had no chance of survival. It was time to let this dear pup find some comfort and peace. There was nothing we would not have done to help him, but we had to say goodbye. The intense sadness is rooted in the realization that people let him down, and he never had a chance. 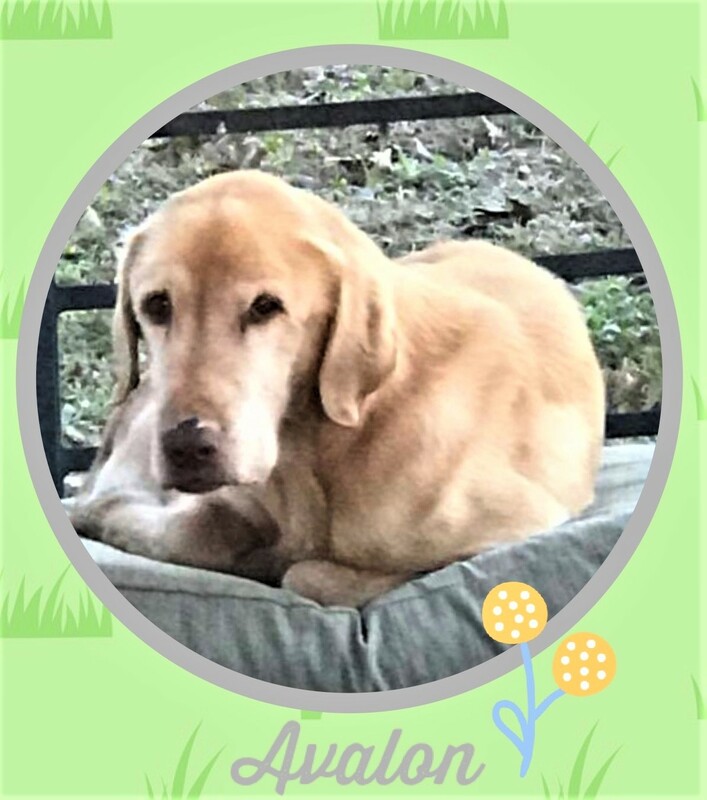 RIP sweet Avalon. Run free knowing we loved you.